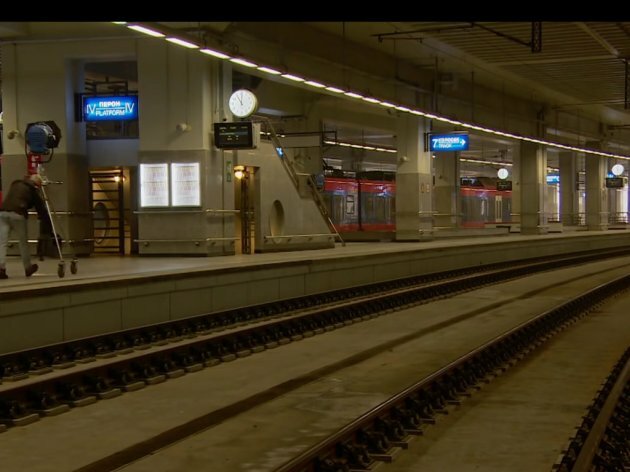 Danish and Dutch investors are interested in the construction of the station building along with commercial features above the platforms of the Prokop railway station, Politika learns. In late August, the Republic Directorate for Property invited local and foreign companies to submit non-binding bids for the construction of these facilities on the station, whose platform section opened this January. The state will invest the land and enable the construction on the finished structures, and the potential partner should finance the construction of the station building along with commercial features. According to some earlier, unofficial information, the company MPC, belonging to Petar Matic, is one of the potential investors for commercial features at Prokop.